The objective in trials is to cover a marked section of ground without touching one’s foot to the ground, going out of bounds or losing forward progress. 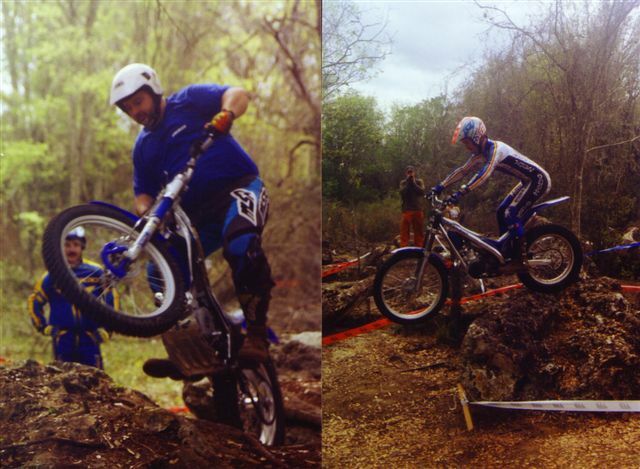 It sounds easy but the sections typically include steep uphills, downhills and obstacles such as rocks and creek beds, which make for some very entertaining spectating. Low score wins as in golf and the rider essentially competes against the course, again like golf. Riders are divided into classes based on ability and engine displacement is optional, but most bikes are around 250 cc, which has proven optimal for trials. Too much power just leads to traction problems. 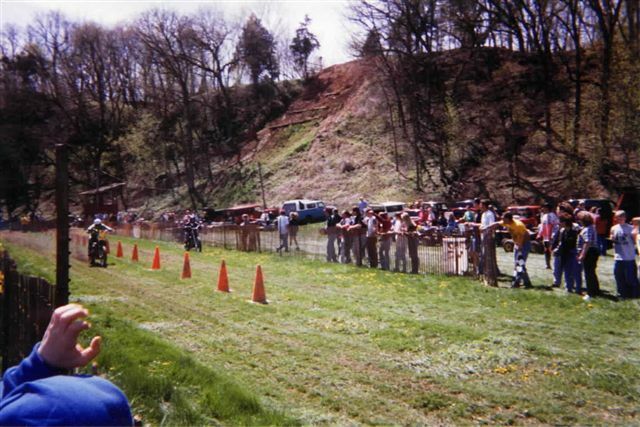 Dirt drags are an opportunity for riders to see how fast their bike or ATV is on level ground in a drag race. 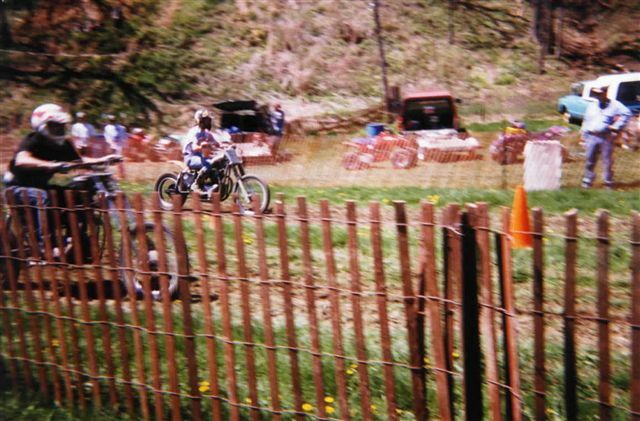 A double-elimination format is used and bikes are divided into classes based on displacement, like hillclimbs. This is basically a fun event, leading to bragging rights but no District Jackets.